The Office of Sustainability is a hub for sustainability and sustainable development with a focus on applied research, experiential learning, operational management, and public engagement on campus and in the greater Charleston community. 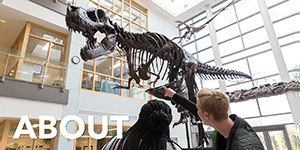 Organizationally, the Office of Sustainability is located within Business Affairs, which gives it a high profile on campus and in the community, where it can be accessed by, and have influence on, all members of our campus community. This represents an exciting step forward for the College of Charleston, and signals a new chapter in our esteemed history. We hope you join us in establishing the vision, cultivating ideas, and strategically implementing those ideas and vision toward a Sustainable CofC. 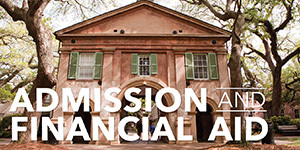 When drafting the College’s Sustainability Mission Statement, we looked closely at the official College of Charleston Mission Statement. As an office within this institution, it was important to complement and support the overall mission of the College while instilling a productive, balanced role for sustainability at the College. "To generate and apply knowledge through holistic praxis to create sustainable solutions that transform society by rethinking, redesigning, and restoring integrated systems." 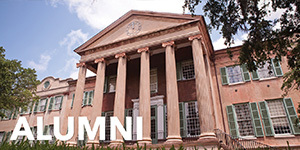 "The College of Charleston is a state-supported comprehensive institution providing a high-quality education in the arts and sciences, education and business. The faculty is an important source of knowledge and expertise for the community, state and nation. The College of Charleston seeks applicants capable of successfully completing degree requirements and pays particular attention to identifying and admitting students who excel academically. 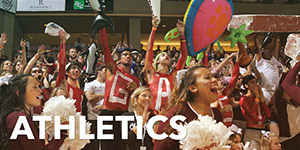 The College of Charleston serves a diverse student body from its geographic area and also attracts students from national and international communities. 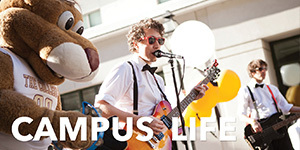 The College provides students a community in which to engage in original inquiry and creative expression in an atmosphere of intellectual freedom. This community, founded on the principles of the liberal arts tradition, provides students the opportunity to realize their intellectual and personal potential and to become responsible, productive members of society." As a hub for operational management, applied research, public engagement and experiential learning around sustainability, we recognize our mission as generating new knowledge; but more importantly as engaging through principled praxis in the application of that knowledge to empower individuals and enrich society in a socially transformative manner. 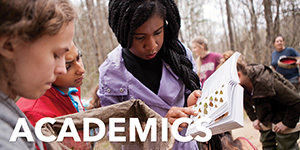 The Office of Sustainability strives to provide opportunities for the College of Charleston community to apply their acquired knowledge towards the development of sustainable, multi-scale solutions.